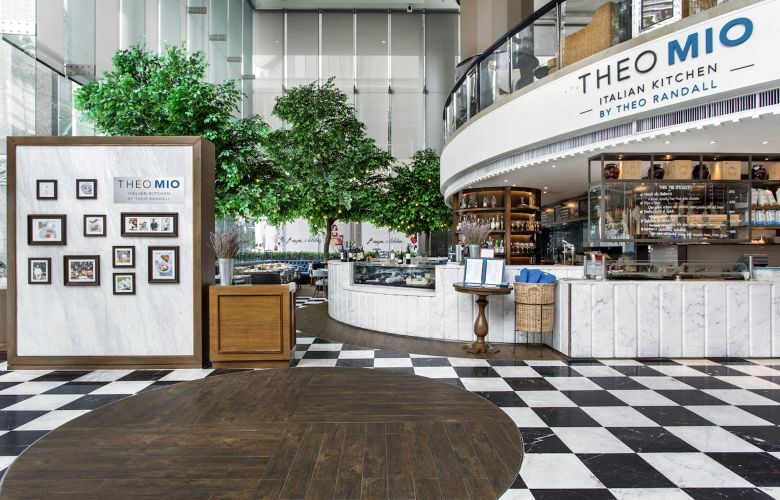 Enjoy the exciting flavours of Italy at Theo Mio, our Italian restaurant in Bangkok. For more authentic Italian cuisine, you’ll need to use your passport. Award-winning chef Theo Randall prepares seasonal dishes created from top-quality local and Italian ingredients, paired with signature cocktails and exceptional Italian wines. A unique open-kitchen concept lets you see all the culinary action, while you wait for dishes ranging from pizzas to creamy burrata with slow-cooked red peppers. The menu is designed so you can share dishes family-style, as they do in Italy, so you can sample even more of chef Randall’s menu highlights, including carpaccio of beef fillet, Taglierini with lobster, spicy chorizo salami, and his famous Cappelletti di Vitello with porcini mushroom sauce. 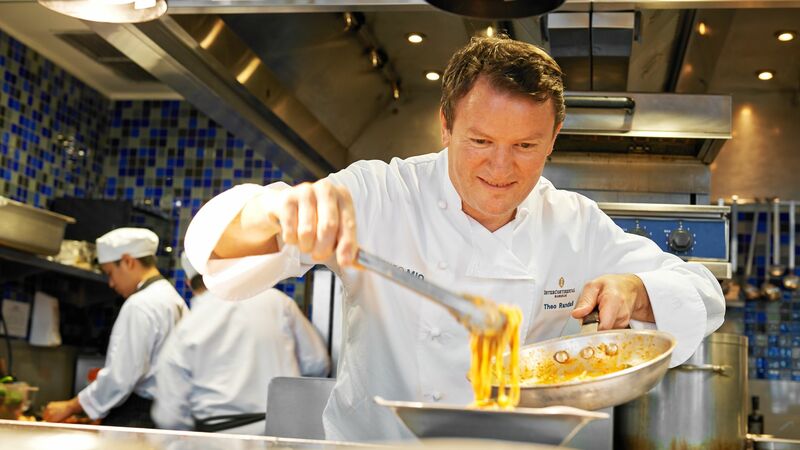 Chef Theo Randall’s relationship with IHG began in 2006 when he opened Theo Randall at the InterContinental London Park Lane. Since then, discerning diners have enjoyed his exquisite creations at the restaurant, recognised as one of the best in London. It was awarded Italian Restaurant of the Year 2013 at the London Restaurant Awards, Best Italian/Mediterranean over £50 in Harden’s 2013, highest-ranked Italian on the Sunday Times Food List 2013, and the only UK restaurant to be selected for the coveted Cucina d’Italia gourmet guide. 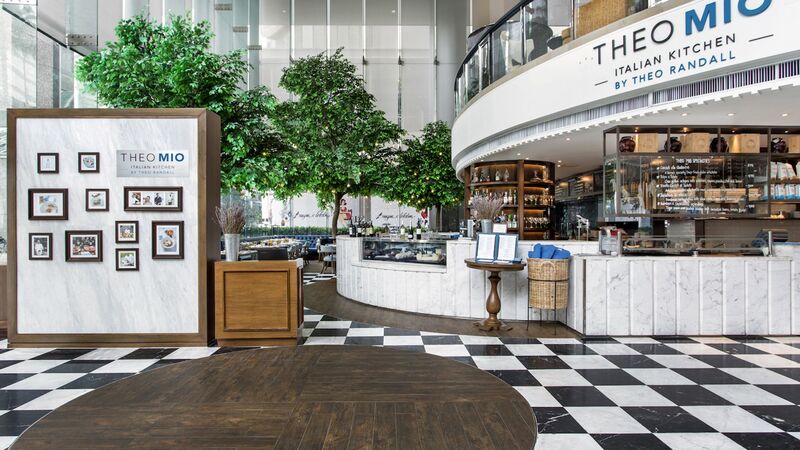 With more than 25 years of experience in some of the world’s best kitchens, including the Michelin-starred Chez Panisse in the US and River Café in London – where he was head chef for ten years – Randall now brings his love of fine Italian food to InterContinental Bangkok.